The objective of the mission is to stop soil erosion on river banks and recharge the groundwater reserve. 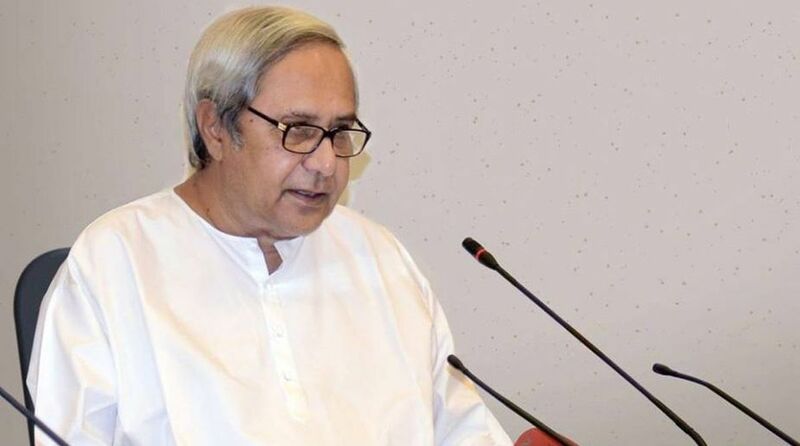 Odisha Chief Minister Naveen Patnaik on Tuesday launched the ‘Green Mahanadi Mission’, a plantation drive under which five crore saplings will be planted in the Mahanadi river basin. Patnaik launched the Mission at Boudh during his visit to western Odisha. The chief minister himself planted a tree on the bank of river Mahanadi and called upon people to go for plantation drive during this monsoon. Under the mission, more than five crore saplings will be planted over an area of 41,000 hectares. The plantation will be done on either side of major rivers of Odisha as well along roadside length of about 5,000 km over a period of five years at an expenditure of around Rs 5,000 crore. The volunteers will plant fruit-bearing trees like mango, jackfruit and jamun within one km radius of the river bank. This will provide livelihood opportunities for the local communities, said an official adding that apart from Mahanadi, plantation will also be done on the banks of river Tel and Ib. The plantation drive will be implemented jointly by the departments of Forest, Horticulture and Watershed Development.